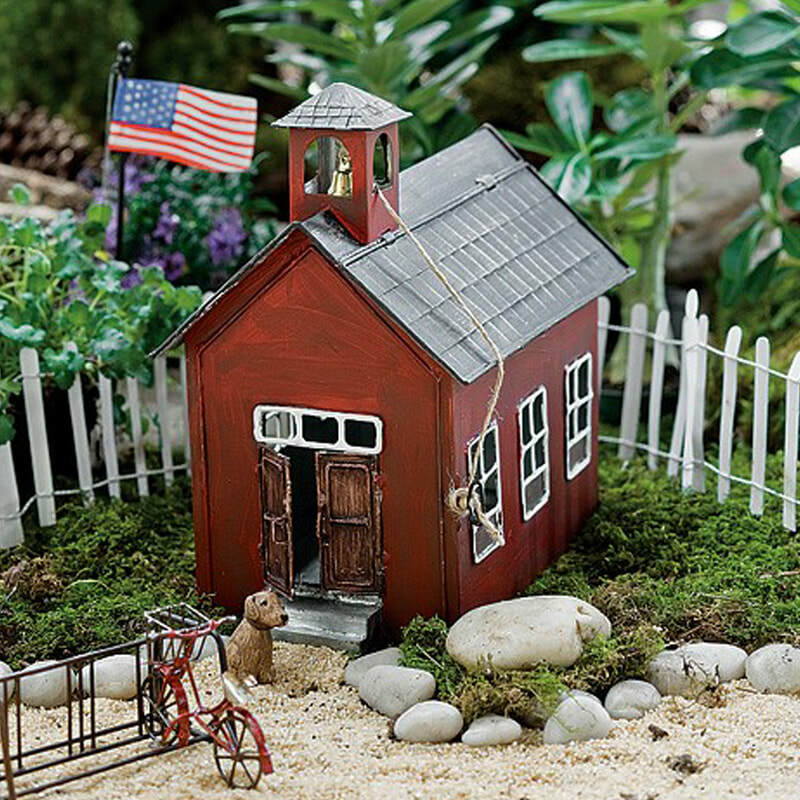 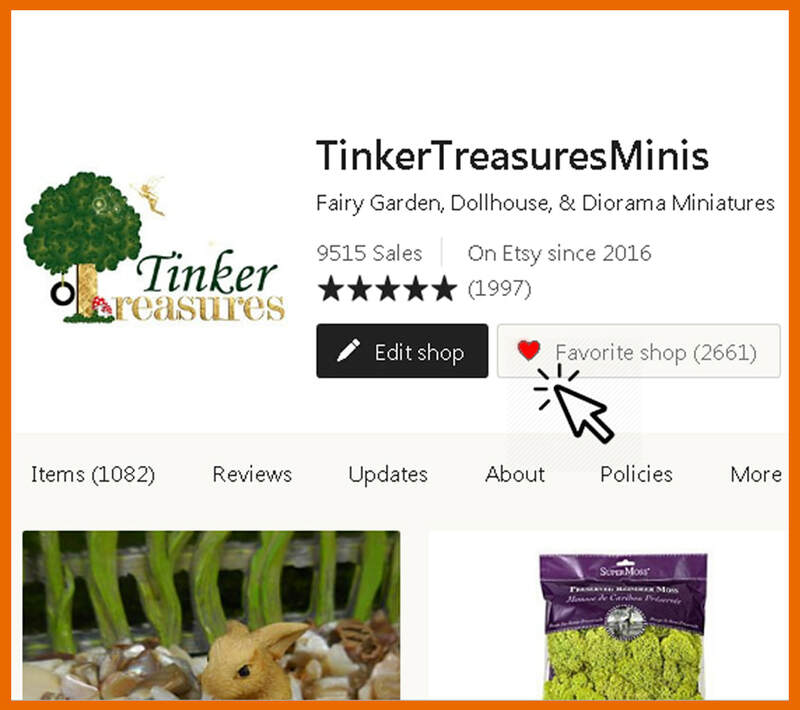 ​​Shop over 1,000 fairy garden accessories, supplies, figurines, & more at Tinker Treasures Minis on Etsy! 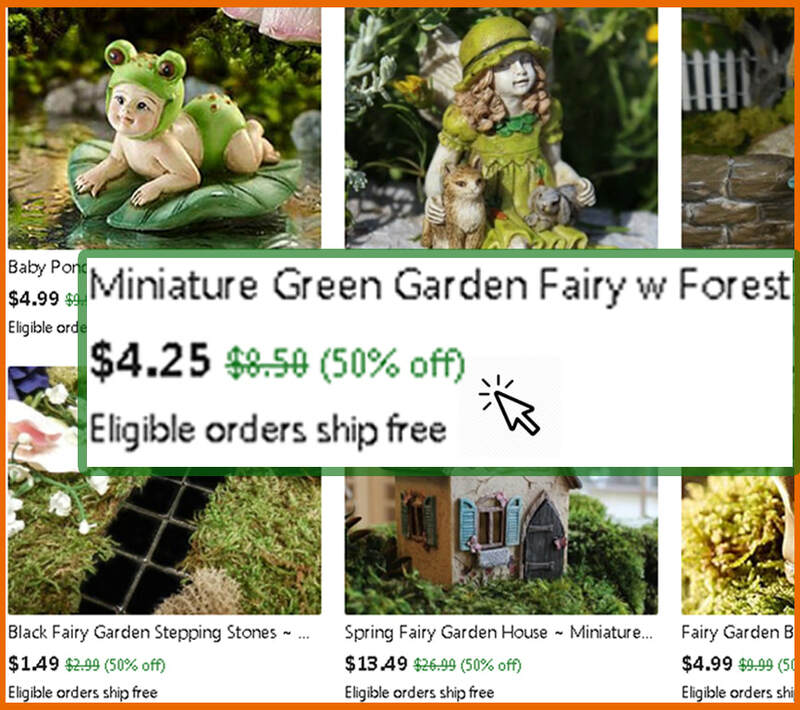 ​We also carry handmade & one-of-a-kind dollhouse and fairy garden accessories that are featured exclusively at "Tinker Treasures Minis" on Etsy. 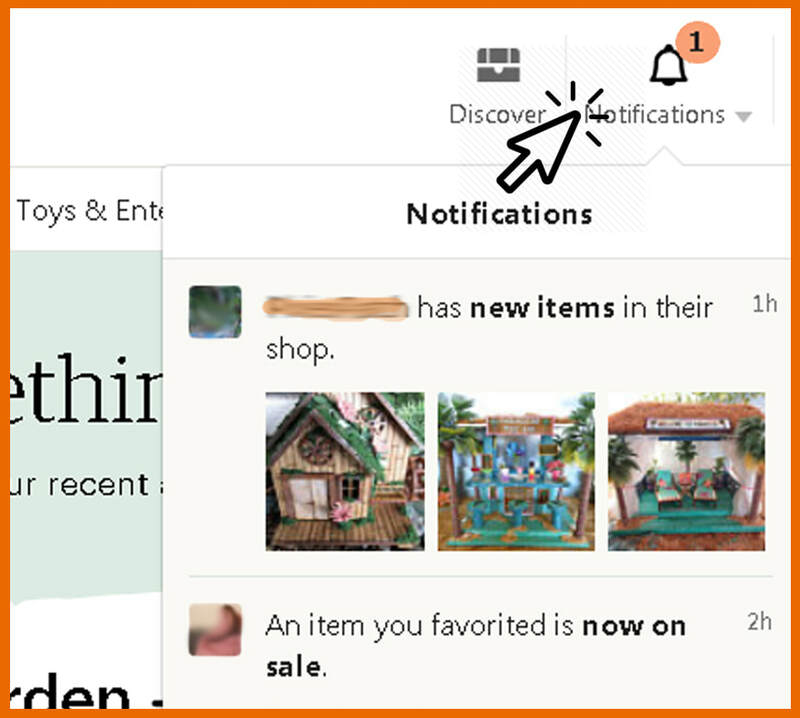 Looking for something & can't find it here? 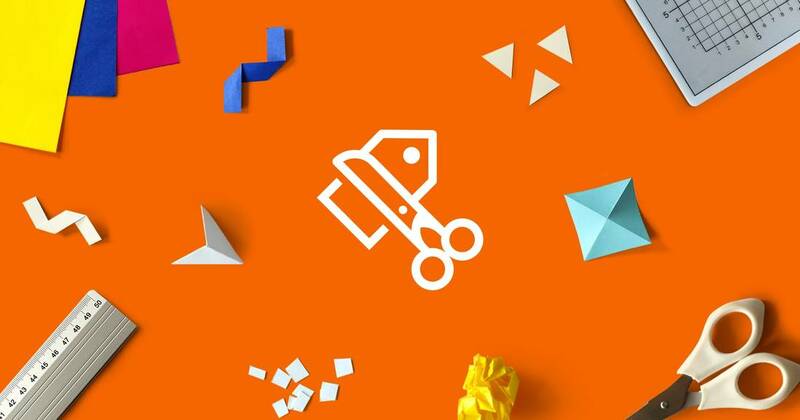 Try our Etsy shop! 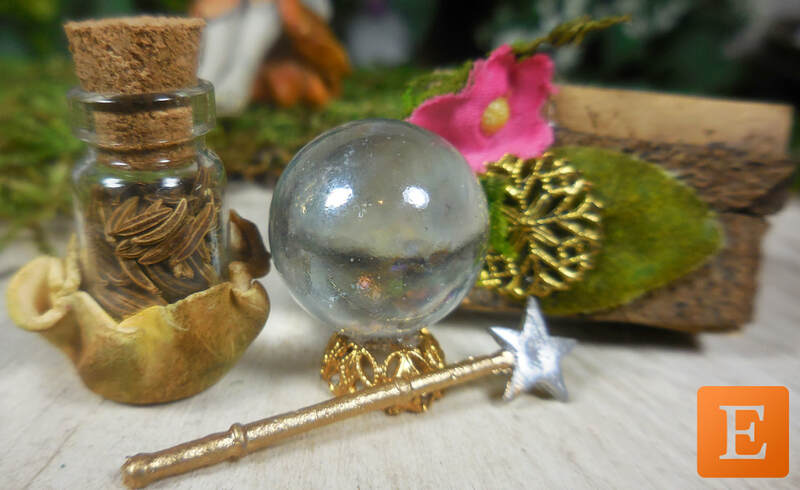 ​​Links above will open a new window to our secure Etsy.com shop pages. 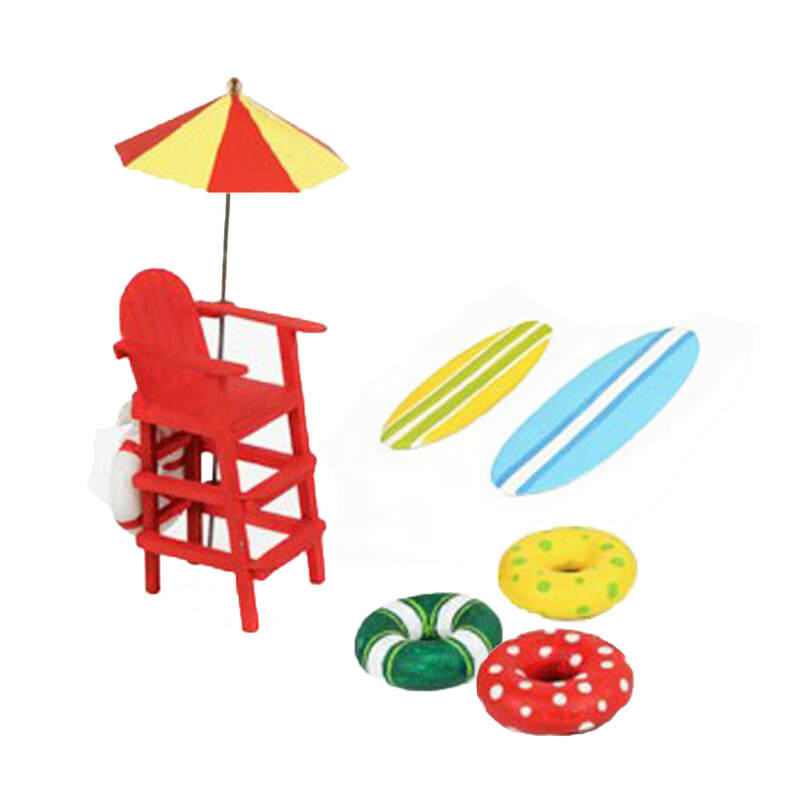 Clearance Section & Save 50%!